Hawila was built in Risor, Norway in 1935 as a cargo ship. Oak was used for the hull and frames. She was built for the Bryngelsson family from Ockero, outside Gothenburg in Sweden. During Hawila’s days as a cargo ship she transported ice and grain for the North Sea fish harbours until the end of the 60’s. 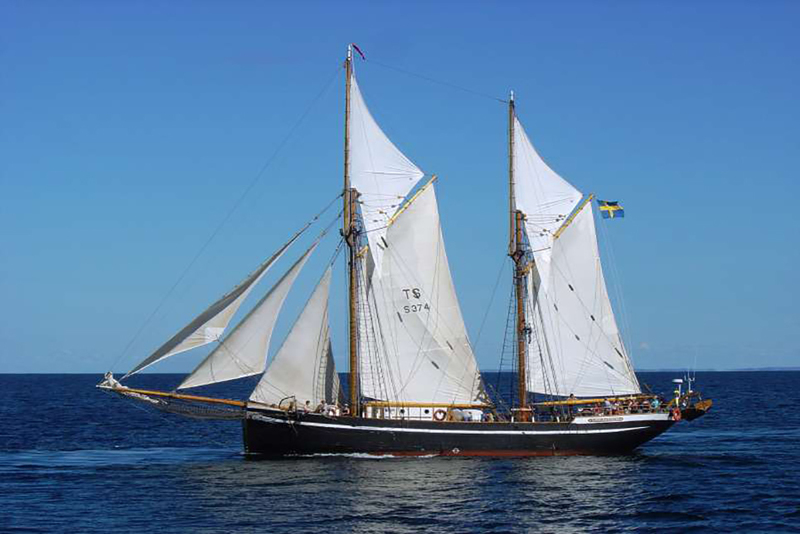 After many restful years the ship was bought by seafarers of Ockery, Sweden. 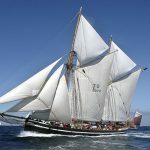 They renovated the ship as a training vessel to fit the educational purposes of the Bratteberg Marine School. In 2002 schooner Hawila achieved K-status by Statens Sjohistoriska Museers fartygsrod in Sweden, which means that the ship was recognised to have an important cultural historic value. 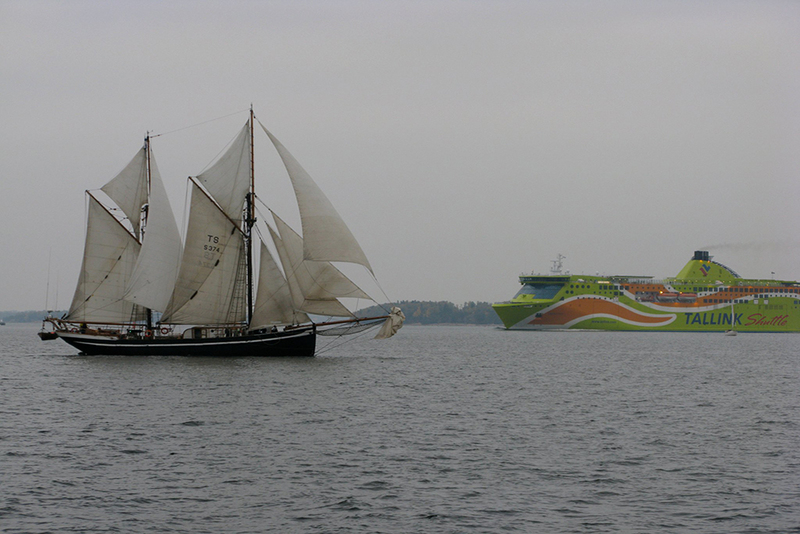 In Spring 2009 Hawila was sailed to her new home port of Turku. 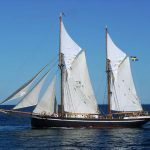 Hawila is supported by an Association which co-operates with Forum Marinum, the Turku Municipality and the Marine High School of Turku. 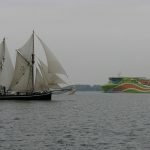 The Association aims to maintain and support the natural and cultural heritage of the Baltic Sea. 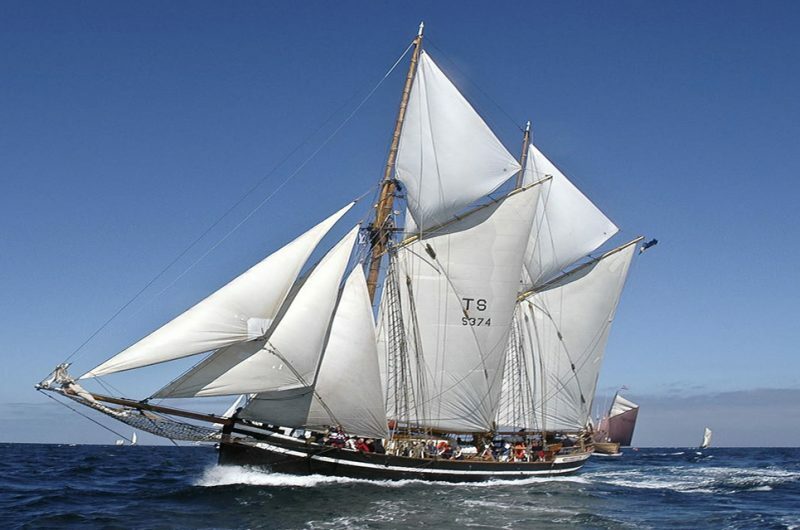 Additionally the Association is committed to develop youth work onboard Hawila.